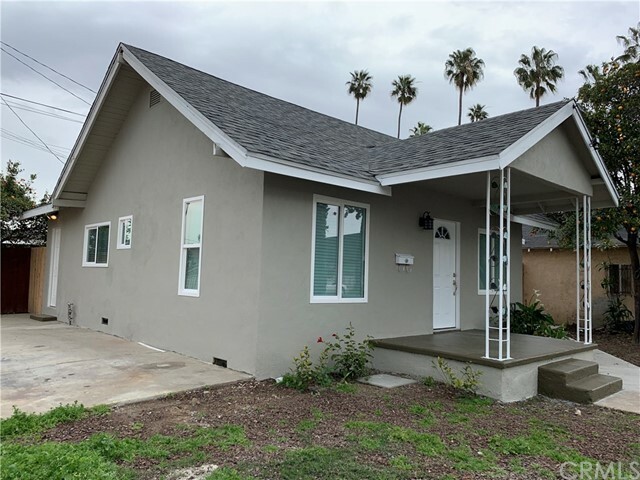 All Poly High homes currently listed for sale in Long Beach as of 04/21/2019 are shown below. You can change the search criteria at any time by pressing the 'Change Search' button below. 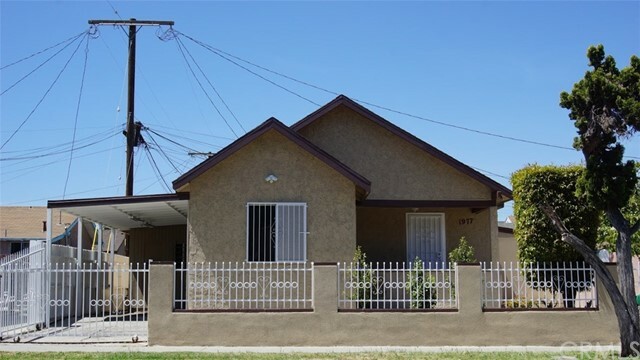 "A beautiful 3-Bedroom, 1-Bath single family home in the great Polly District of Long Beach. 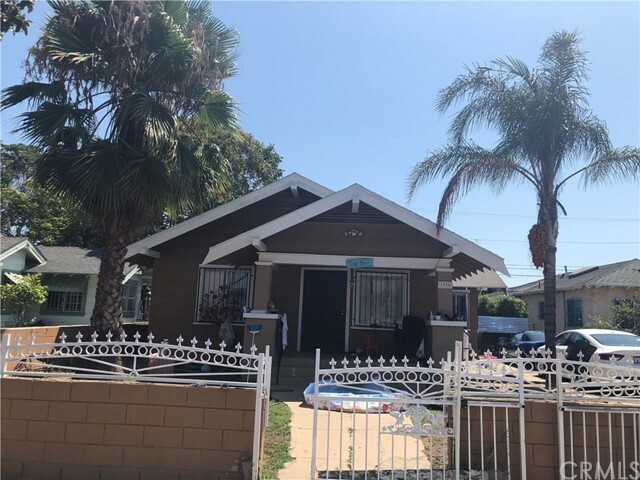 This is a great home for a family to live close to schools, parks, and shops, and for the investors with a lot of potential for extensions in a large land size over 6,500 SF." 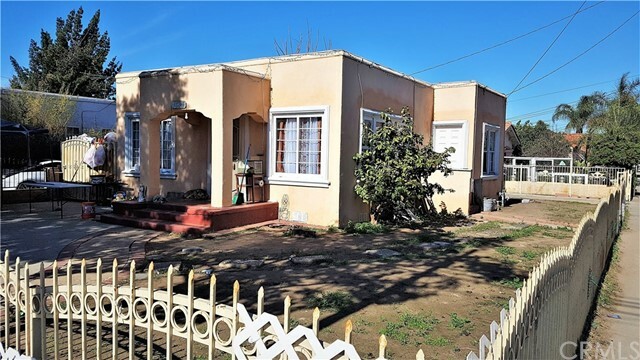 "Great and Cozy Single Family Home with 2 Br, 1.5Ba, Half Bathroom is in Partial of one Car Garage, and Small Storage Room in Garage. 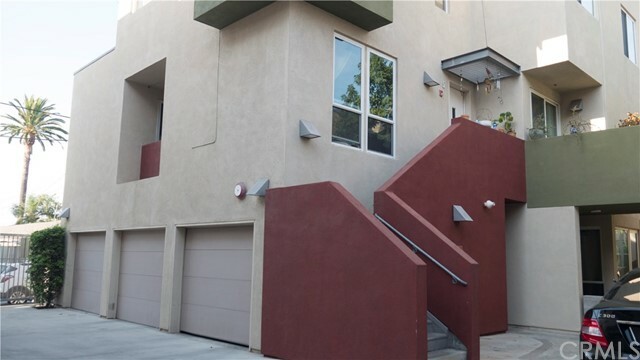 Wrought Iron Fence in Front, Dual Pane Windows with Interior Upgraded Throughout, Recessed Lights in Ceilings, Newer Distressed Laminated Wood Flooring in Living Room with Built-In Surround Sounds Speakers for Entertainment Systems + Wired for HDMI with CAT5 Internet TV for Every Room. Newer Distressed Laminated Wood Floorings in 2 Bedrooms, Kitchen Area, Tile floors in Bathroom, Hall Hallway + Laundry Room. Newer Tankless Water Heater, Newer HVAC system, and Newer Solar Panels on Garage Roof ( Transferable with 16 years Lease left ) was recently installed for Electricity Utilizing in the House with Lower Monthly Electric Bill."